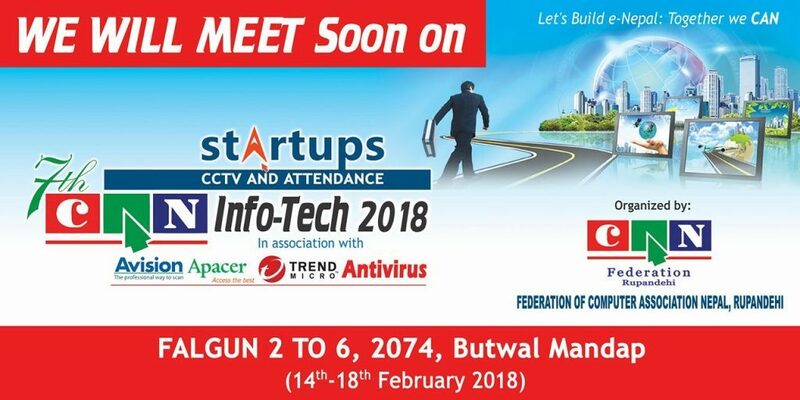 CAN Federation Rupandehi is all set to organize the seventh edition of ‘Startups CAN infotech Butwal -2018’, an annual gala trade show of information, communication, and entertainment technology. The event will begin on 14th February and will run for five days. Every year, thousands of people from the periphery of Butwal area with interest in ICT come together to witness the CAN Info-Tech Butwal. 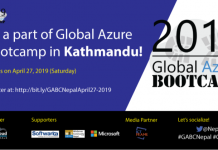 This event has been developed as a platform for various local and national ICT companies to launch and exhibit the latest technologies and bring out exciting offers. In this edition of the event, there will be an exhibition of IT products and services related to power solution, mobile accessories, hardware sales and maintenance, internet service providers, and software and payment solutions, among others. STARTUPS is the title sponsor of the event this year, whereas Division Apacer Trend Micro Antivirus is the associate sponsor. The game is promoted by Federation of Computer Association Nepal and Butwal Submetropolitan City. Khalti is the ticketing partner of the event whereas Sparrow SMS is the SMS partner. Varieties of companies participating in the event including the hardware and software companies and internet service providers are introducing various offers and attractions for the visitors. The entry fee has been fixed at Rs 50 for general visitors, whereas for students it has been set at Rs 25. You will get 20% discount on online ticket purchase via Khalti. 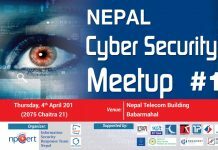 You all are cordially invited to visit the expo and get informed on the latest ICT development in Nepal and around the world.